"impeccably talented individuals who have been recognized for their great achievements this past year." This morning, the International Opera Awards revealed their 2018 finalists, five of them renowned Canadian artists. Opera Canada correspondent, Victoria Stappels, is also a jury member. The Awards will be presented at the London Coliseum by BBC Radio 3 on April 9th 2018, hosted by Petroc Trelawny including live performances by international opera stars. The Canadian finalists have been nominated in four different categories, and are being recognized for their great achievements this past year. Canadian Soprano Barbara Hannigan is renowned for her captivating voice as well as her brilliant conducting. Highlights of Hannigan’s 2017 season included Krszysztof Warlikowski’s 2017 staging of Pelléas et Mélisande at Ruhrtriennale, and Christoph Marthatler’s new production of Lulu at Hamburg Staatsoper, set to be revived in 2018 and 2020. Just last night her album, Crazy Girl Crazy—on which she sings and conducts—won the Grammy for Best Classical Solo Vocal Album. 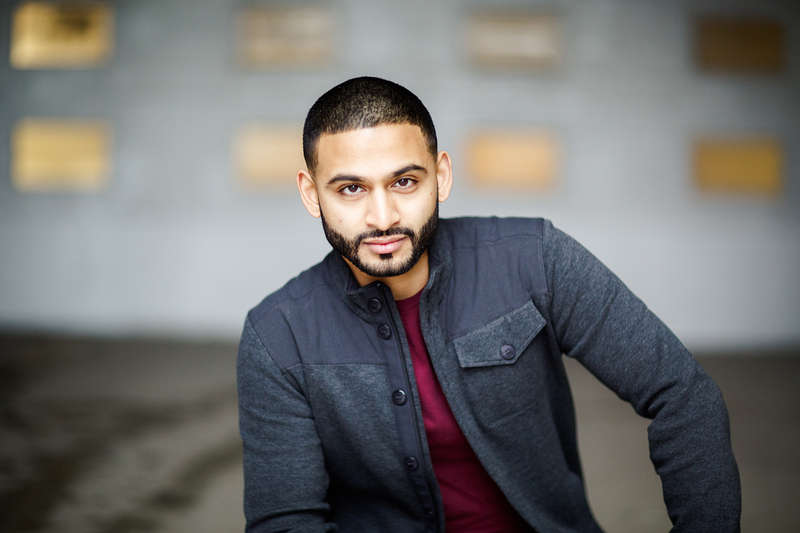 At the tender age of 29, Jordan de Souza has already garnered considerable world-wide attention for his accomplished conducting. He is currently Kapellmeister of the Komische Oper Berlin where he has conducted productions of Pelléas et Mélisande, Eugene Onegin, Don Giovanni, Petruschka and L’enfant et les sortilèges and Die Zauberflöte to critical acclaim. He also maintains a regular relationship with the Vienna Symphony annually at the Bregenz Festival, where he returns this summer for Carmen. Lebanese-Canadian soprano Joyce El-Khoury has made her mark in recent seasons as Violetta in Royal Opera’s La Traviata; Tobias Picker’s Emmeline for Opera Theatre of Saint Louis and, Tatyana Bakst in Jake Heggie’s Great Scott for San Diego Opera. This nomination celebrates her first solo album of arias from French grand opéra, Echo, praised in Opera Canada‘s pages as fitting “her very beautiful and agile voice perfectly.” (John Gilks, Opera Canada, Fall 2017) El-Khoury will sing Tatiana in Eugene Onegin at the Canadian Opera Company in the fall of 2018. Baritone Gordon Bintner’s 2016/17 season highlights included Opéra de Montréal and Festival de Beaunes’ Don Giovanni; Montreal Symphony Orchestra’s Matthäus Passion and, Oper Frankfurt’s, Les Troyens and Eugene Onegin. He’ll be reprising the latter role to open the 18/19 Canadian Opera Company season. 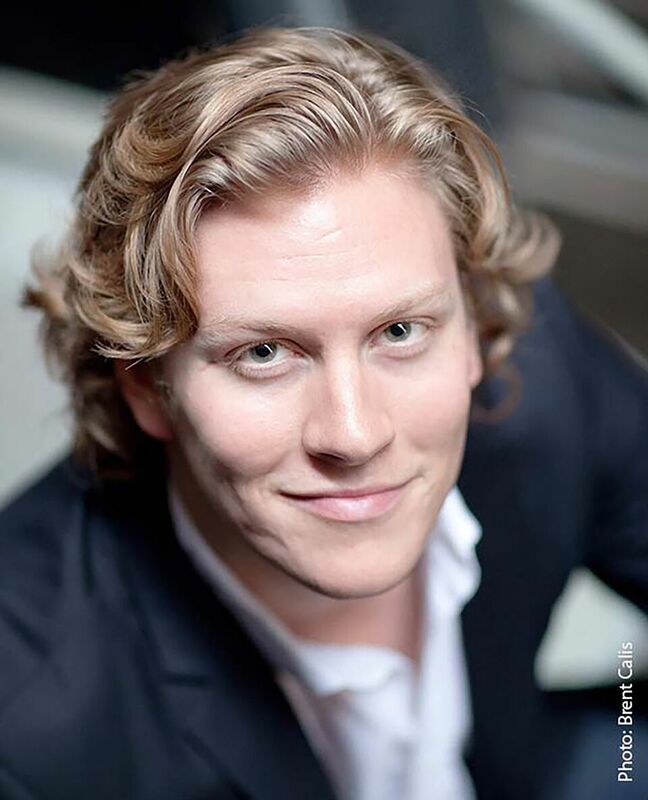 Bintner is an alumnus of the Canadian Opera Company Ensemble Studio. 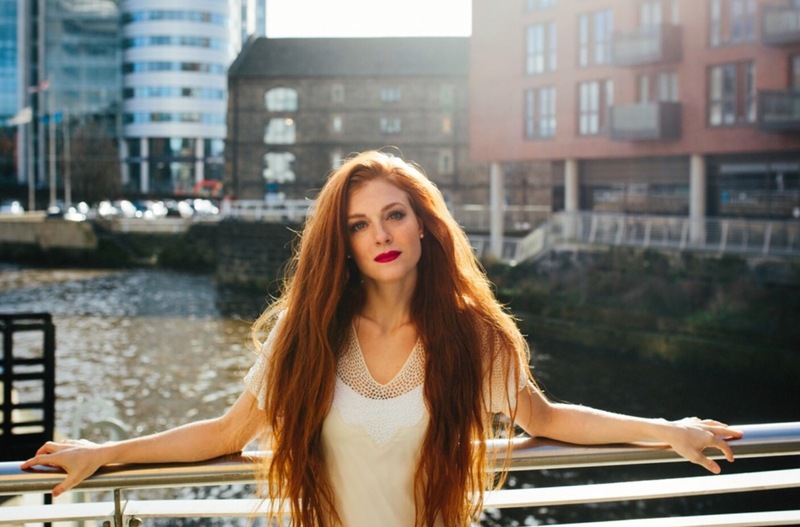 Mezzo-soprano, Wallis Giunta’s busy 2016/17 season included the title role in Opera North’s La Cenerentola with a return to that company in 2017/18 for Ravel’s L’enfant et les sortiléges and as Dinah in Bernstein’s Trouble in Tahiti. She was also acclaimed as Cenerentola and The Marriage of Figaro‘s Cherubino at Oper Leipzig. Giunta is an alumna of the Canadian Opera Company Ensemble Studio.